Cost per night 55 Please note prices are just a general guide. 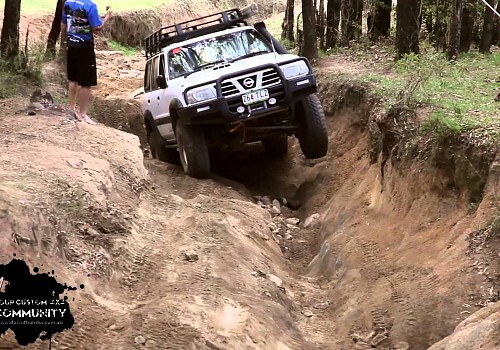 Land Cruiser Mountain Park is a 10,000 acre Wilderness Camping and 4wd Park less than 2 hours from Brisbane and the Sunshine Coast. It's the perfect place to learn new off road driving skills and have fun with the family at the same time with over 200km of tracks. Campfires and Dogs are allowed. The property has a number of natural attractions including the head waters of the Brisbane River, creeks and waterfalls. 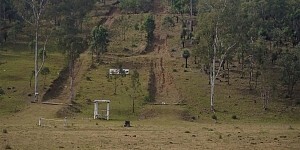 There aren't any reviews yet for Landcruiser Mountain Park. yes we'd like to hear your opinion. Please login so you can leave a review! Please give us a call or send us an email if you need more information.